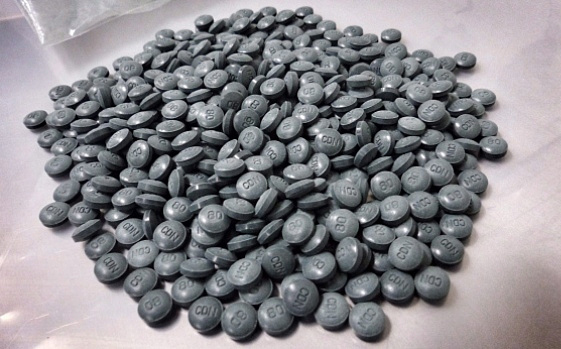 Toronto police say there have been four deaths due to fentanyl and 20 incidents of fentanyl overdose since Thursday [within three days]. “Toronto police have issued a public safety alert after four deaths likely caused by fentanyl overdose in the past three days in downtown Toronto. Police said there have been four fatalities and 20 overdose incidents since Thursday. The most recent incident was on Saturday when a woman was found dead in a stairwell near Queen St. E and Trefann St.
A 27-year-old man died on Thursday in the area of Queen St. W. and Bathurst St., where he allegedly overdosed on heroin laced with fentanyl, a powerful opioid that’s about 50 times stronger than heroin…” — excerpt from thestar.com, by Bryann Aguilar, Alanna Rizza. July 29, 2017. Mayor John Tory comments on “tragedy”.